The most dedicated of shoppers all have one thing in common — love for a great deal and an appetite for fashion. If you’re amongst the stylish set, you may want to plan a holiday to one of the locales of some of the world’s most superb outlet malls. According to Booking.com, the global leader in connecting travellers with incredible and unique places to stay, Canadian travellers find style inspiration on vacation to take home with them, and 53% are influenced by what local people wear. Canadians love bringing a new look home with them, and even better if they can bring it back at a discount. Booking.com has curated a list of the best outlet malls at some of the most fashion forward destinations. Gather all the style inspiration you need while hunting down the best designer bargains in the world. If you’re planning a trip across the pond, organize a day around visiting one of the world’s largest outlet malls with designer labels up to 70% off. With these kinds of deals, you’ll be able to justify the money you spent on the flights to get there. Bicester Village is just a 50-minute train ride from London and resembles a quaint traditional-style village. Stores like Gucci are in tiny cottage-like homes with paved pathways and beautiful greenery. Shopping’s not all there is here. You’ll also be able to try a bunch of cafés and restaurants like Le Pain Quotidien or Soho House’s Farmshop in the midst of all that bargain hunting (I mean, you have to take a break at some point). If you want to really make this a trip within a trip, plan to stay overnight at The Zetter Townhouse just a short walk from Marylebone Station. If the rare shops alone don’t make this seem attractive, the view you’ll get of Mount Fuji sure will. 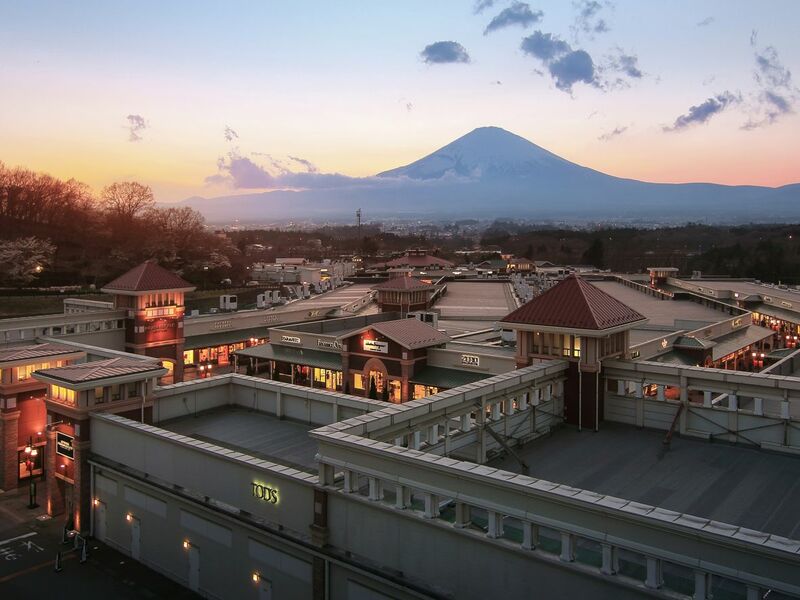 With over 200 shops including Balenciaga, Alexander Wang and Vivienne Westwood, this outlet mall is the largest in Japan and only a few hours from Tokyo by train. To add to this scenic shopping adventure you’re about to partake in, stay a night in the suitably fashionable and central Tokyo Station Hotel to make the mini-vacay to Gotemba a simple day trip. If there wasn’t a mall closest to the fashion capital of the world, this list wouldn’t be complete. 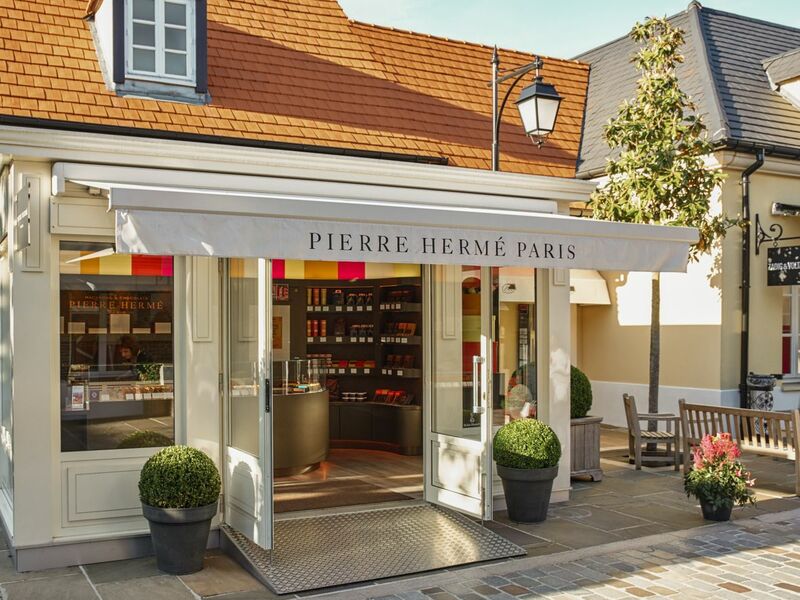 Just half an hour from Paris, La Vallee Village feels like a relaxed provincial French town with added glitz thanks to French brands you won’t find in other outlet destinations (Givenchy, Yves Saint Laurent, and Celine, just to name a few). The mall is a site within itself. With the same designer as Bicaster Village with exquisite attention to details — from the architecture, greenery and high quality eateries, this will no doubt be a highlight of your trip to France. Stay at citizenM Paris Gare de Layon which is close to the train where you can catch a ride to the village. This Italian island will not disappoint. Sunbathe on the pristine beaches and visit the ancient hilltop town of Enna for a real adventure. Nearby is Sicilia Outlet village where you’ll find a tiny town within a town. Luxury brands fill the strips including Prada, Dolce & Gabanna, Versace and more. You won’t leave this vacation empty-handed with all the discounted designer labels here. And that’s not all – in this village, there are tons of events to enjoy (not just shopping, although we know you love to shop). Experience real culture at the concerts and competitions that take place here. Stay at Dimora Umberto , a cute B&B in an old Sicilian building in the Baroque city of Catania near the outlet village. 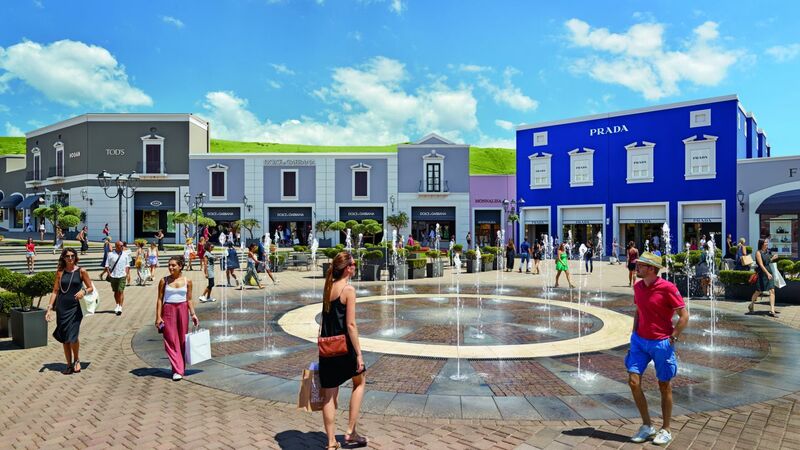 This three-storey Foxtown outlet complex in the small Swiss town of Menrisio is a place to find the most desired designer labels for major discounts. 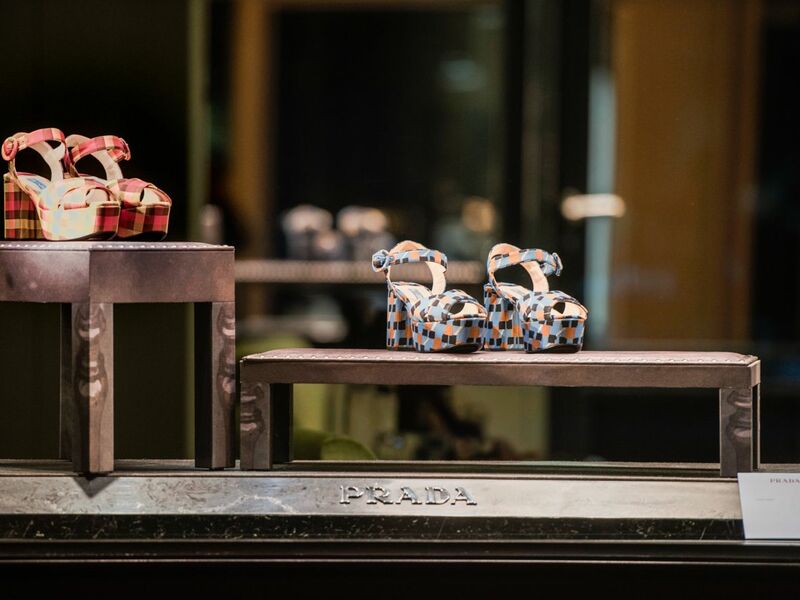 Given its proximity to the Italian border, you’ll find Prada, Valentino and Versace at up to 70% off. Stay at quiet and quaint Morgana, the most highly-rated accommodation in this beautiful town.